Do you buy new hardware or additional licenses for software every time you need to install a new server or an application, if yes then you may need to start thinking of “Virtualization”. In simple terms Virtualization can divide your single hardware machine into several logical machines. At Ekkum we can Review, Discuss, Plan and Implement Virtualization. 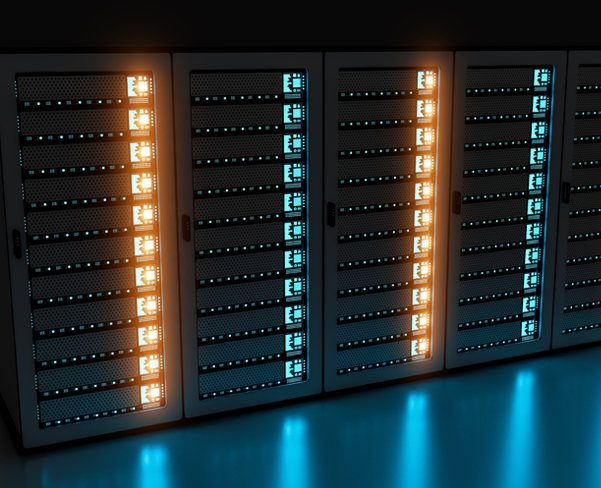 We can help you to lower your monthly power bill by running fewer servers, reduce the cost of buying hardware, and also assist you running your legacy software on a single server. If required we can also move your virtual server to physical server and provide off site and onsite support.